I may have only been 3 when they put the 6 keys down at the end of the last season, yet I must have watched each episode a good 3 or 4 times. 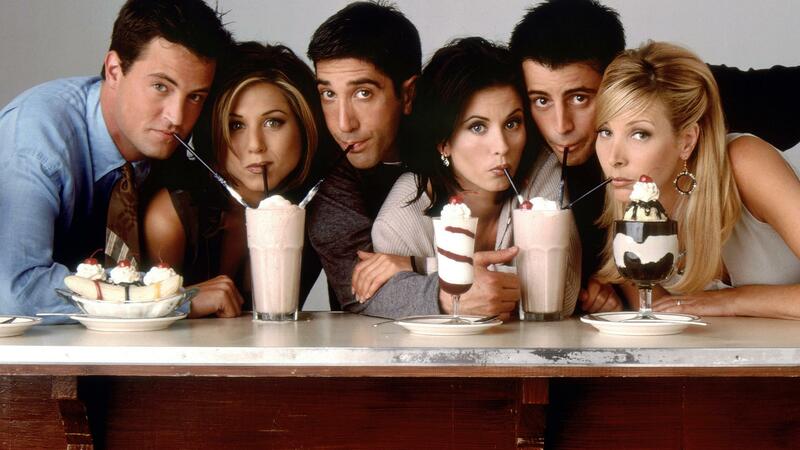 And there are some lessons the cast of FRIENDS have taught us through their 10 series, which we will never forget. As Rachel would tell you, being on a break is very different from breaking up. As Ross would tell you, if you’re on a break it doesn’t count. Yep, I really think we know now that BREAK is a real trigger word. Y.O.U’R.E means you are. YOUR means your. And on their note: Ross’s voice can be heard in my head every time I think about that apostrophe. His annoyance at those 18 pages- front and back. But only if it’s in a giant cup. Santa Clause isn’t who you should celebrate Christmas with, the true character of the holiday is this armadillo. Stays in Vegas. And on that thought, if you’re married in Vegas it actually counts. There is only one way to move a sofa. The best way to order a pizza is the Joey special. Why order one pizza when you can order two? As Phoebe says, she doesn’t even have a pla. On a final happy note: Everyone has their lobster. And they will walk around in their cage holding claws. Jumanji: Fantasy or Real Life?